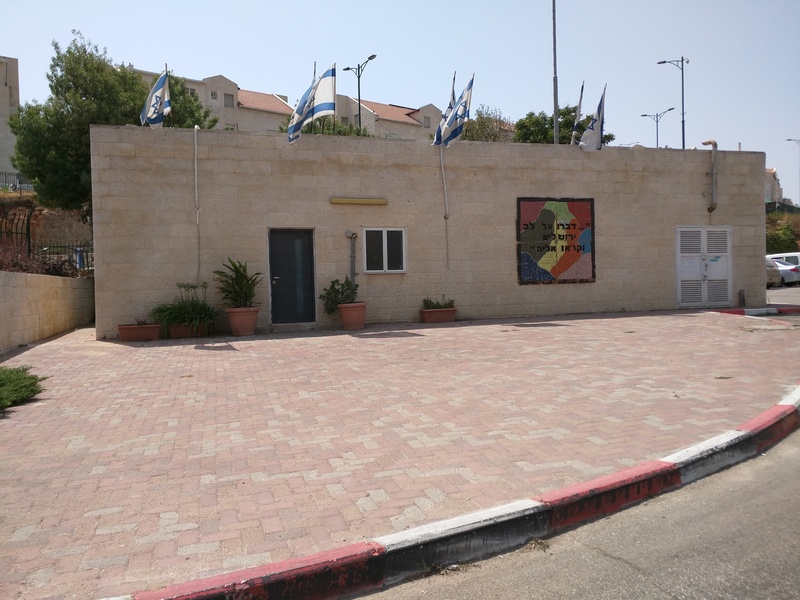 Our Kiryat Arba Warm Corner is strategically located just outside Kiryat Arba and Hebron. 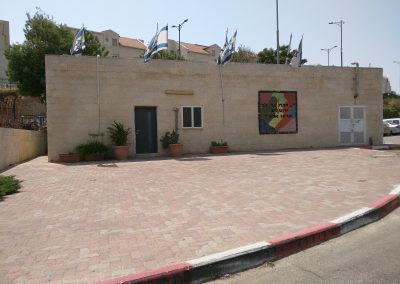 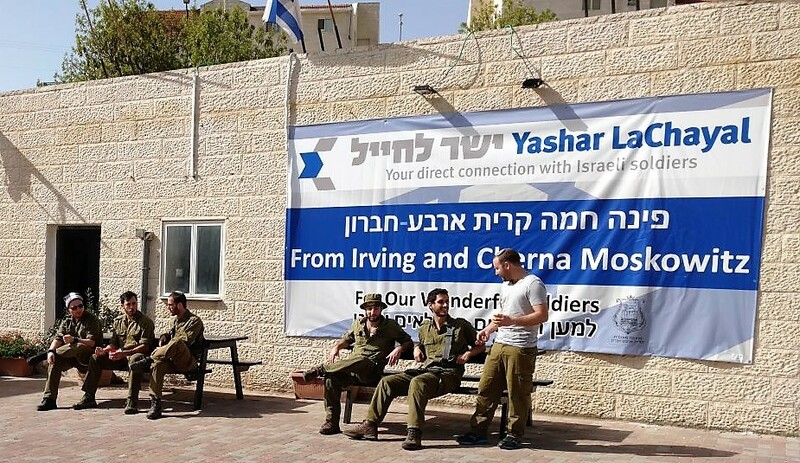 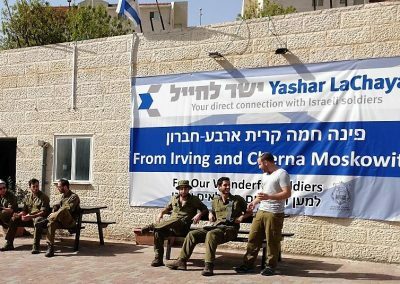 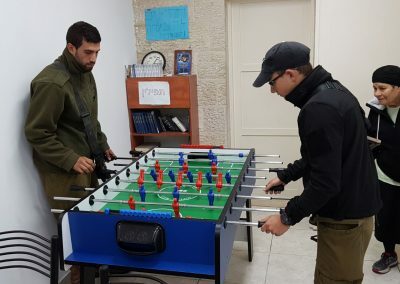 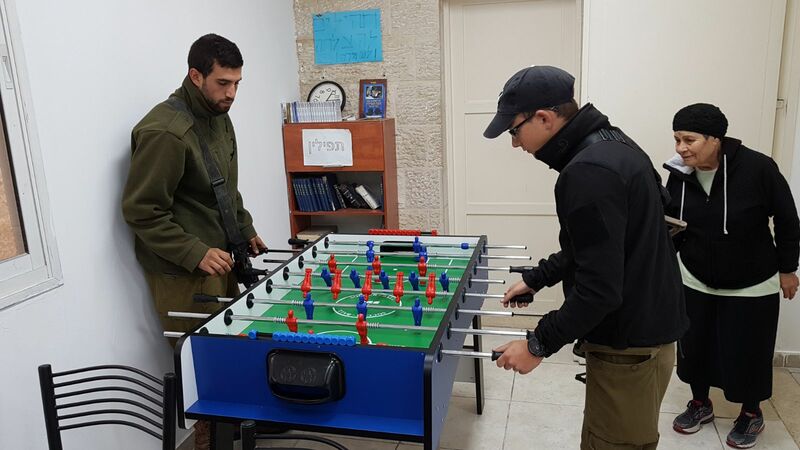 A major stopping point for IDF soldiers, the Warm Corner is our largest yet, and is managed by a group of volunteers (referred to affectionately as “Aunts” by the soldiers) who provide the soldiers with hot food. 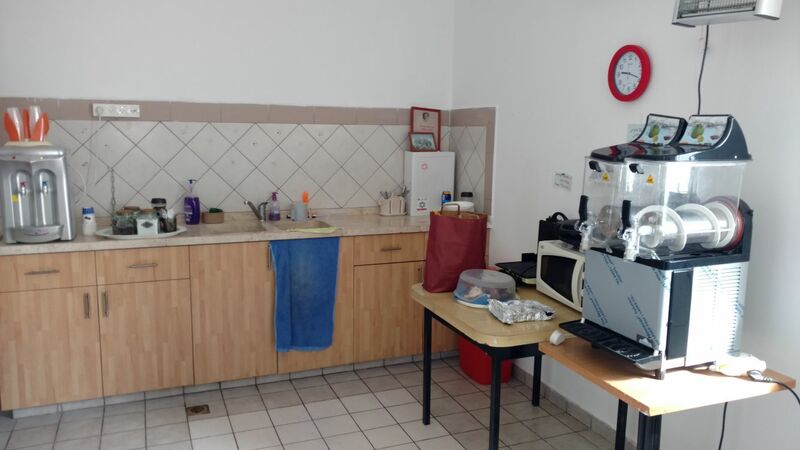 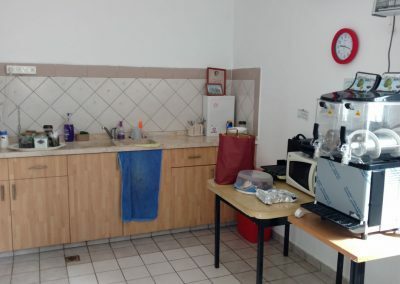 Sponsor a month worth of supplies and maintenance for our Warm Corner in Kiryat Arba!